Your Goddess Gathering is more than an Event... It's a Divine Experience! See Calendar below for available upcoming dates. 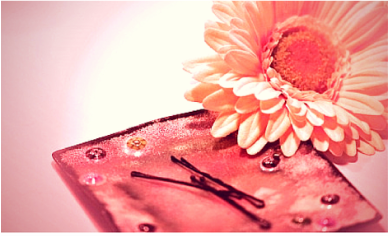 You are invited to host an evening filled with fun, friends and feminine ways. Delight in a sensuous experience that will inspire you in ways that will bring more love, pleasure and richness into your life. 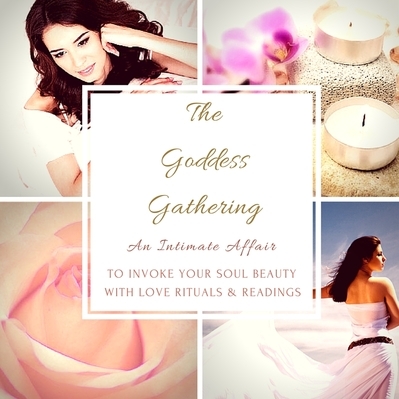 The Goddess Gathering brings Your Intimate Circle of Women together to engage in rituals of self-love making through the sacred feminine and intuitive arts. ​This Intimate event is a social gathering meets playshop intended to create loving intentions through the art of Goddess Work. Your private party will enhance your experience with nourishing and soul body loving practices while gaining insight into your unique soul beauty, as well as for your friends. Your Private Party to Celebrate of Your Inner Goddess! please click on the link and request the date you would like to have your private party. OR e-mail events@sacredfemininemedicine.com. You will receive detailed information on hosting a Goddess Gathering. Private party is designed for invitations to 4 to 6 women. The Goddess Gathering is $97 for each guest. Once you confirm your Goddess Gathering, we will e-mail you with more information and eventbrite link to send to your friends. We are so excited that you are interested in hosting and look forward to hearing from you! To Living Your Radiance Full Out! Enjoy an evening that will . . . Enjoy self-love rituals to invoke more love for your inner goddess. Engage in practices that will expand your feminine energy and dive deeper into your unique essence. Highlight your experience by embracing your personal Goddess Guidance. Receive rich insight into your feminine soul with a personal intuitive reading. Receive guidance to express your unique soul beauty. 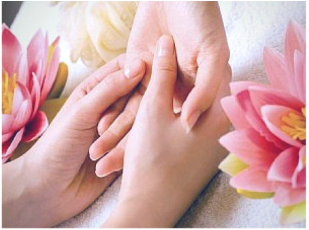 Bonus Special Ritual: You will receive an Essential-oil Spa Hand Ritual as part of your intuitive reading <3. 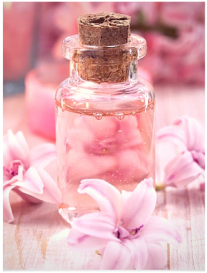 Enhance your soul beauty and Enjoy in the pleasure of Self-Love Alchemy with Goddess Gifts​™. Love yourself up with essential oils, essences and other essentials for your Goddess experience. Enhance your own rituals and personal guidance from your reading. I am so excited to bring this Goddess Gathering to you and share my unique gifts in ways that will open up ritual space for your gifts to shine and accentuate the sacred feminine within you. It is my pleasure to bring this Goddess Work to you. May your Goddess beauty shine in everything you do. 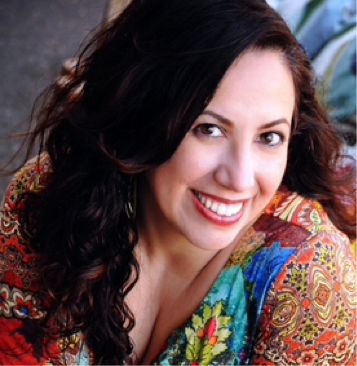 ​She offers private sessions, soul work, retreats and group programs, and is based in San Francisco Bay area. Please click here to learn more on how to work privately with Marcela.